posted: May 10, 2016 by: SVS Tags: "Clinic Specials"
posted: May 10, 2016 by: Katherine Tags: "Clinic Specials"
Start your Heartworm prevention early. 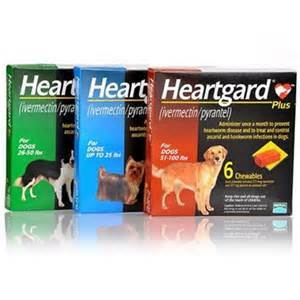 Heartworms are transmitted by mosquitoes and weather your pet lives inside or out they do risk the chance of contracting Heartworms. A monthly beefy treat could save their life. posted: March 21, 2016 by: OraVet Tags: "Clinic Specials" "News"
OraVet Dental Hygiene Chews combat bacterial attachment, the starting point for plaque, calculus and halitosis. 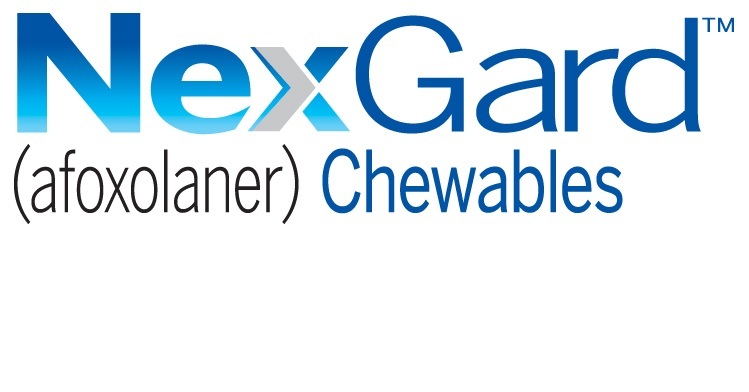 Each chew releases an ingredient that coats the teeth, tongue and gingiva to create a protective barrier against the bacteria that cause bad breath and are the basis for plaque. OraVet Dental Hygiene Chews should be given as directed by your veterinarian as part of your dog's complete preventive oral health care regimen.